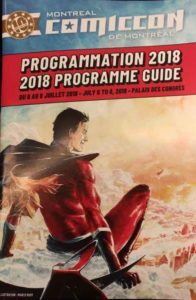 The 2018 ComicCon Montreal is over! The ComicCon Montreal lasted from Friday to Sunday, and as each year for the last 10 years, Montreal was taken over by comic book fans. Hordes of fantasy heroes from Comic books, video games or SciFi swarmed the downtown Palais des Congres de Montreal. During all 3 days the party was on with tens of thousands of attendees buzzing around the exhibition floor. We would like to thank everyone who visited our booth during the convention and to congratulate all the cosplayers who attended. Harley Quinn (the most popular by a land slide). Once again, the Comics community showed that they know how to party! 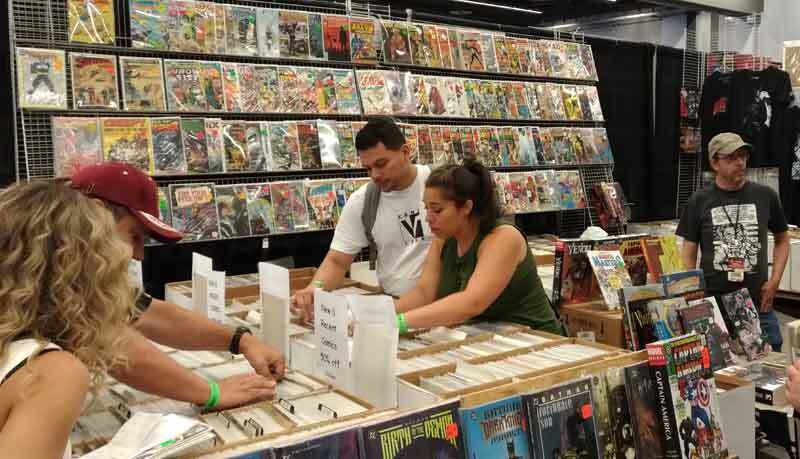 The convention floor was packed with Comic book stores, geek toys and gadgets, apparel and many more Comic book related items. For those of you who live in Montreal, do not hesitate to visit our Montreal Comic Book Store for more collector comics and comics related collectibles.